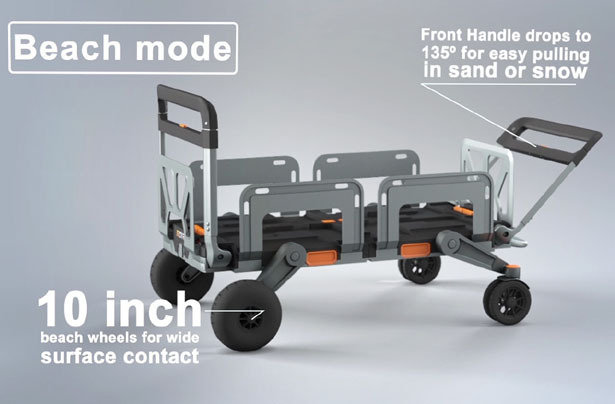 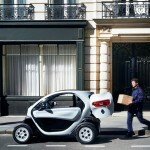 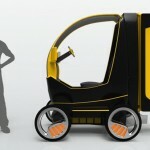 EROVR is all-in-one wagon that you can transform into different form to accommodate your need. 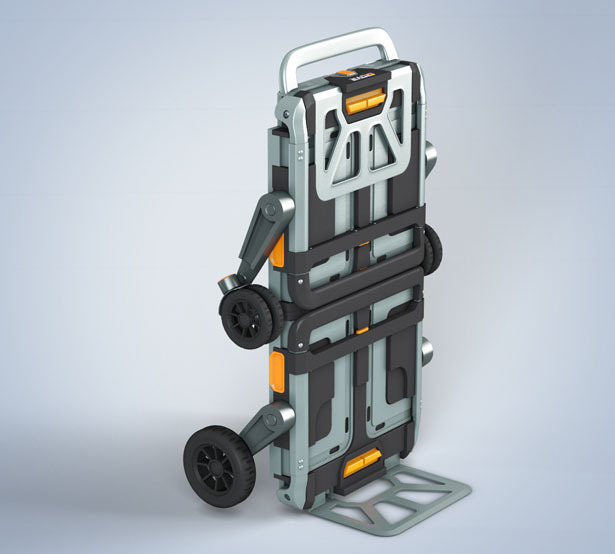 It starts out as a compact folded case something that people might underestimate at first sight, but in fact, this compact form makes it easy to grab and carry anywhere you go. 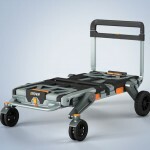 It stands upright for easy storage in a closet or you can lay it flat on floor and roll it under the bed. 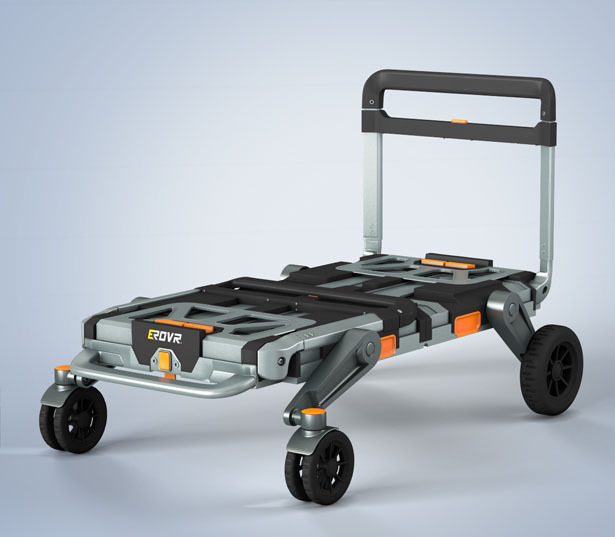 When you need to fold out EROVR, simply drop the arms of the wheels, now it’s ready to function as a mover’s dolly. 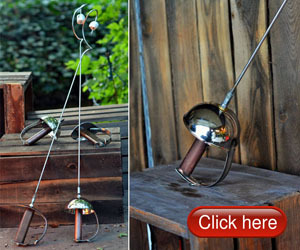 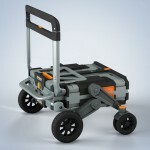 Need a handcart? 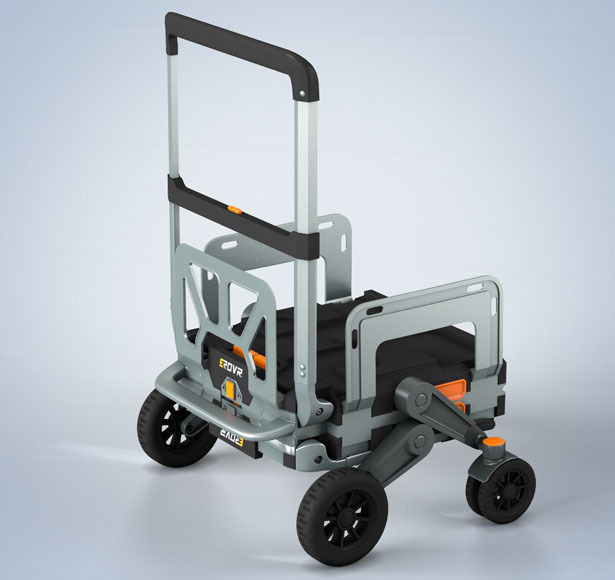 Lift up one of those push/pull handle, it turns to 18-inch handcart without sides or front restraints, it can be used to carry small loads. 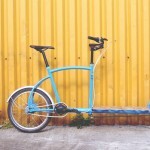 Furthermore, it you need to secure those loads, you can raise the side fence panels. 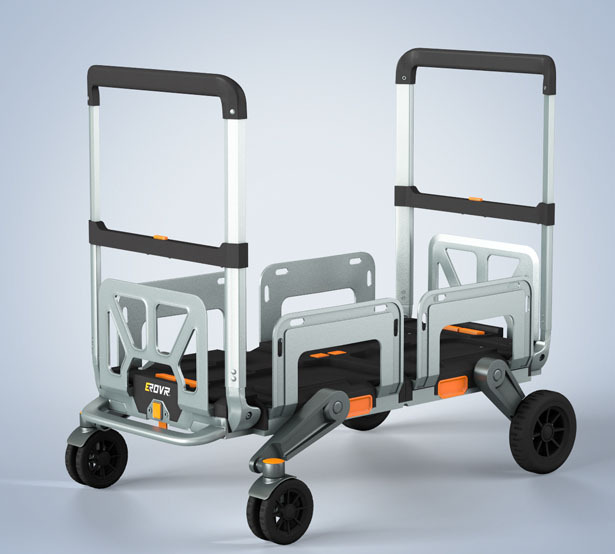 When fully extended, you get a 36-inch flat cart, a nice platform to carry large cargo with a maximum weight capacity of 200lbs. 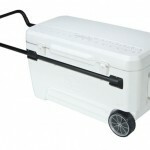 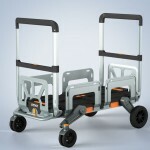 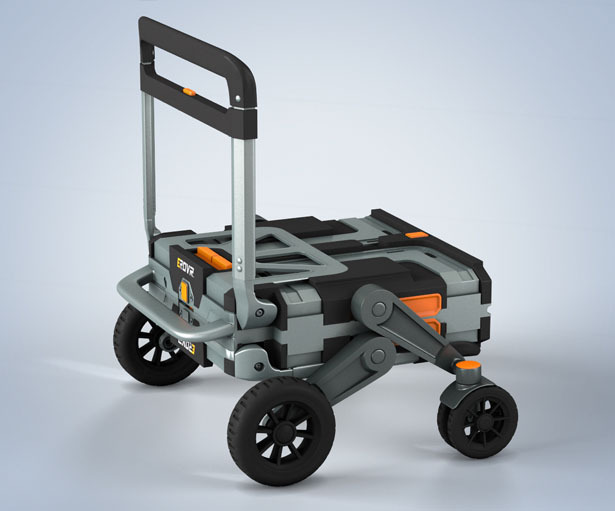 in this mode, you can also use it as a handtruck with independent handle. 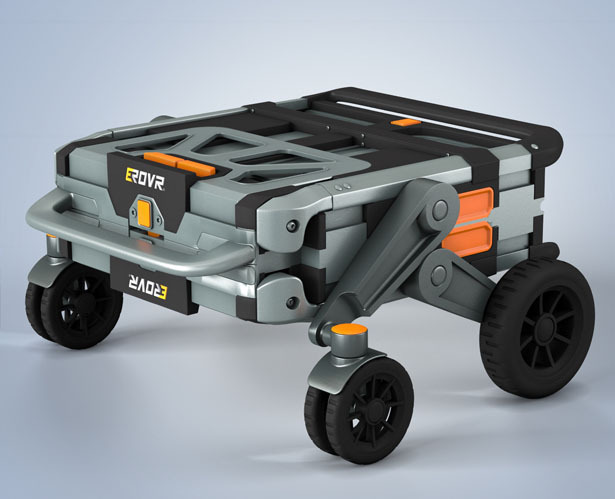 As all-purpose wagon, EROVR would provide a fully enclosed cargo area with push/pull handles on both sides for convenience. 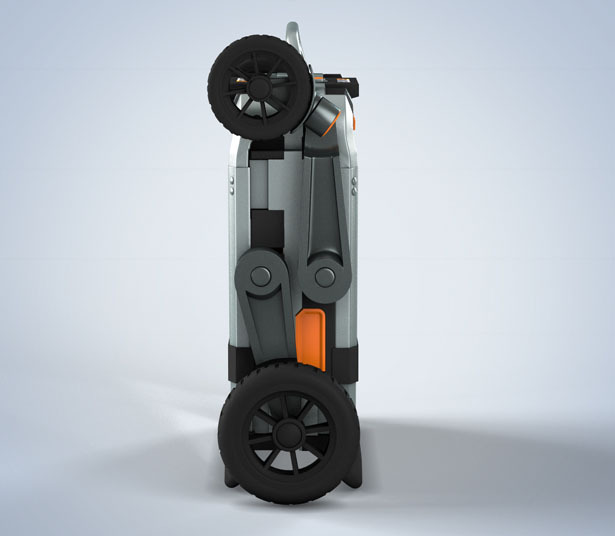 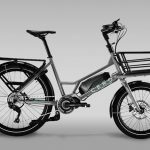 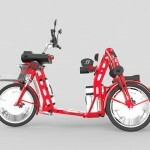 The rear wheels are designed with quick release button for easy interchangeable. 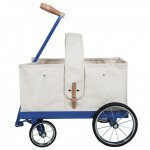 EROVR is a nice multipurpose wagon for just about anything, from carrying groceries, cargo, or use as a kids wagon. 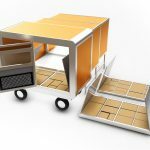 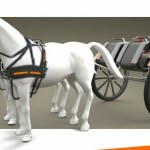 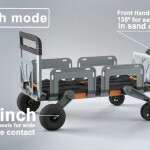 Tagged as foldable wagon design, multipurpose cargo wagon, multipurpose wagon design.